Hi, I’m Candice McField. I’m an Online Personal Trainer. I provide health, diet and fitness solutions to help business leaders and busy working professionals reach their fitness goals. 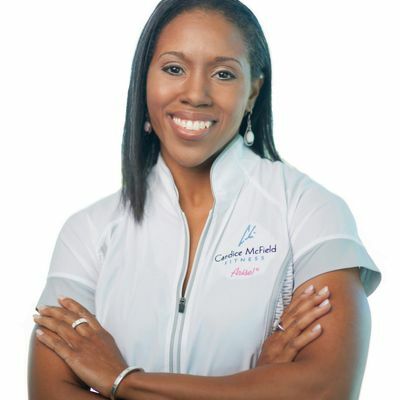 I'm an an ACE Certified Health Coach, fitness educator, and I'm the host of “Conversations with Candice” on the Fox 4 Kansas City Morning Show.